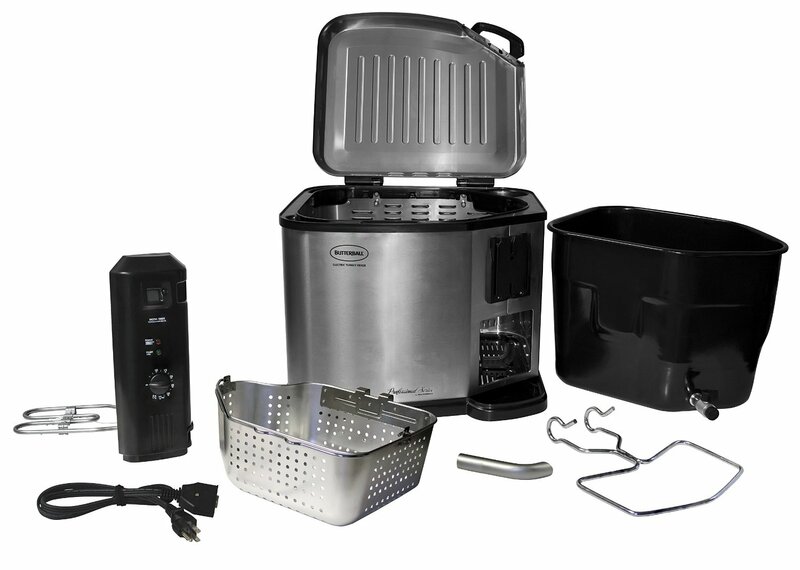 Meet the Masterbuilt Butterball Indoor XL Fryer: a turkey fryer with a bunch of accessories to help you prepare your food more conveniently. 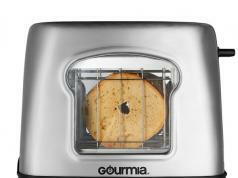 It has a stainless steel construction, dual thermostat temperature control, a built-in digital cooking timer, and Porcelain-coated inner pot. 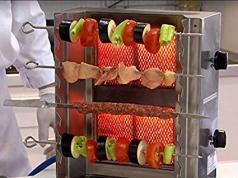 Its 1,650 watt electric heating element heats oil fast. 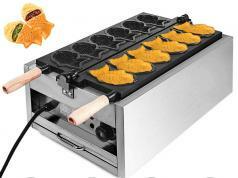 The fryer has an aluminum cooking basket with drain clip and a drain valve for easy cleaning. The device is designed to use 33% less oil and keep you safe. Sets you back under $190.